The Campus Activities Board will screen “Finding Dory” at 2:30 and 6:30 p.m. Thursday, Sept. 8, and at 6:30 p.m. Friday, Sept. 9, in Phelps Theater. 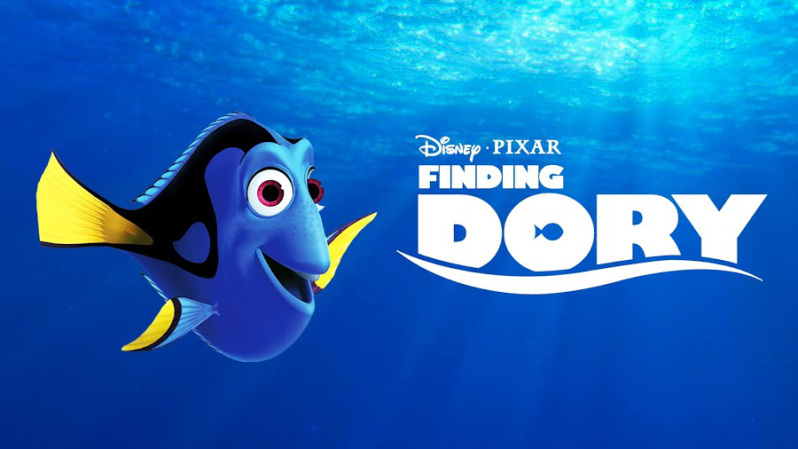 The sequel to Pixar’s 2003 film “Finding Nemo,” amnesiac blue tang Dory goes off in search of her long-lost parents. With the help of young clown fish Nemo and his dad, Marlin, they head for California to help her find a place to call home. The film features the voices of Ellen Degeneres, Albert Brooks, Ty Burrell and Bill Hader. The event is open to the campus community. Free candy and drinks will be provided.